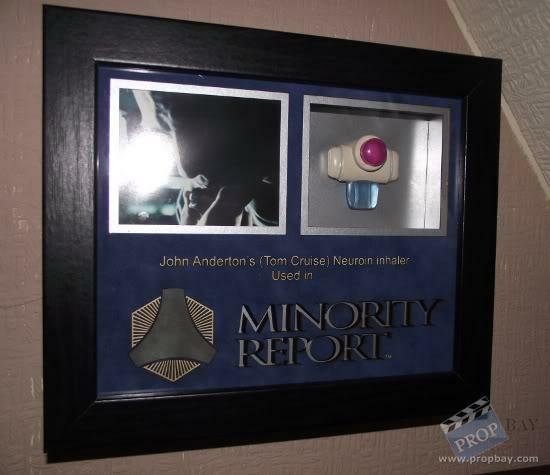 This is an original screen used prop from Minority Report. 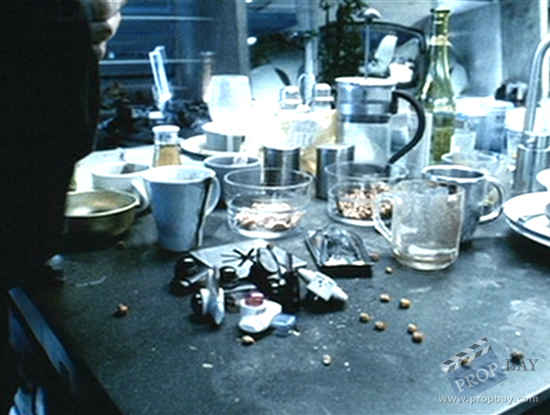 These Neuroin drug inhalers were used as set dressing around John Anderton's (Tom Cruise) apartment. Added: 12-01-2011 - Viewed: 2426 times.